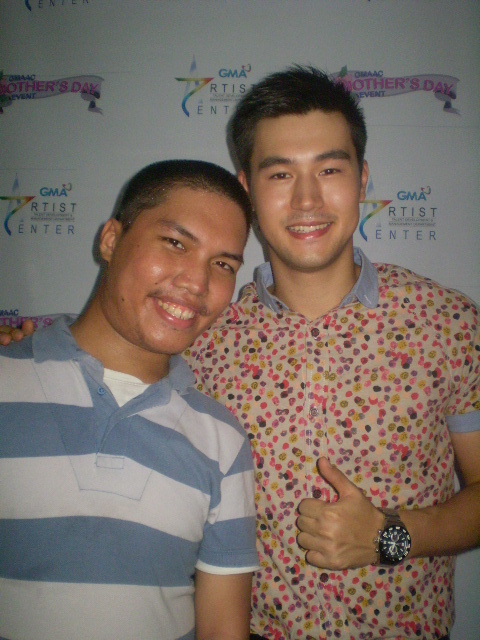 Hunk stars from GMA Artist Center (GMA AC) serenated single moms during a post-Mother’s day event in Quezon City recently. 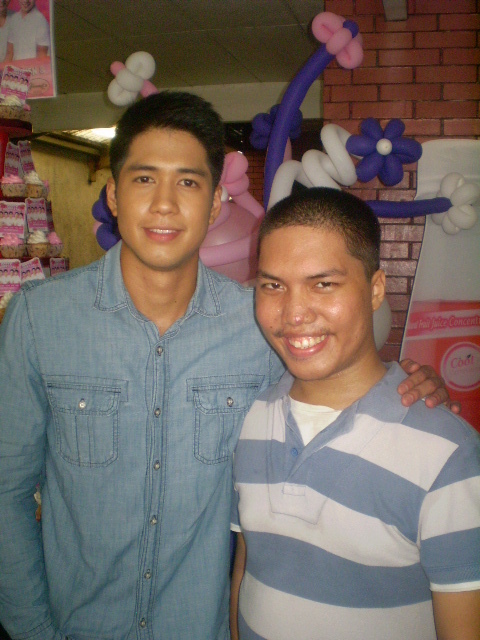 Actors Aljur Abrenica, Ken Chan, Enzo Pineda, Steven Silva, Mike Tan held a program for mommies sheltered in Kaisahang Buhay Foundation (KBF) last May 17. 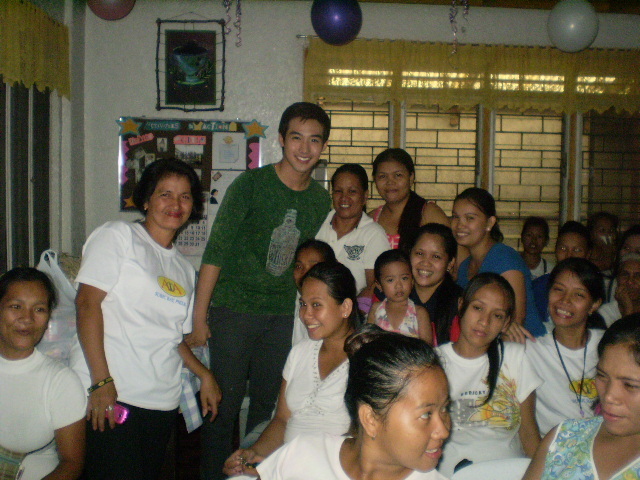 Organized by GMA AC’s Events and Publicity Unit, the two-hour program was warmly received by the moms. After delivering their respective song numbers, the Kapuso stars also held a gift-giving activity for the moms. They also gamely posed for photos with them throughout the event. “This event is really heart-warming since we know that in our own way, we can help them (the single moms) become happy,” Aljur said, adding that his closeness to his mom made the event more significant to him. For his part, Mike recalled how his mom has been supportive of him from the start of his Starstruck days. “I always come to her for advice especially when times become difficult,” he said. Steven, another Starstruck alumnus, credited his mom for making the adjustment to the Philippine way of life easier for him. “She also helped me keep my feet grounded,” he stressed. Several bloggers and entertainment journalists also witnessed the event. Ken, 20, related that his mom is not spared from his occasional naughtiness. “Despite that, my mom has always been there for me. No ifs, no buts. Just pure motherly love,” he said. Jacqueline Duma, one of the foundation’s social workers, said she appreciates that the said celebrities took the time to visit their center. “I hope they can bring attention to what our organization is doing,” Duma said. Established in 1975, KBF provides a wide array of service for single moms including educational assistance and livelihood programs. The KBF is also accredited by the Department of Social Welfare and Development to facilitate local and international adoptions. The KBF was featured in the 2007 movie “Foster Child” starring Cherry Pie Picache.